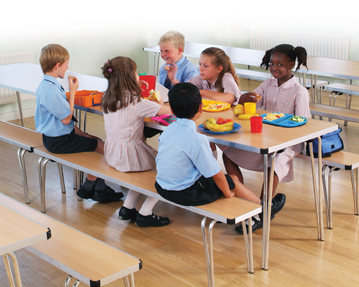 At Furniture At Work, we offer a fantastic array of high quality furniture for schools. 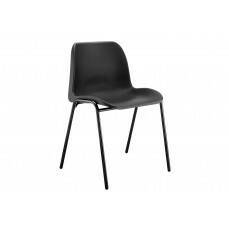 Whether you’re keen to update your classroom furnishings, you need extra storage or you’re looking to overhaul your canteen space, you’re guaranteed to find what you’re looking for in our vast selection of chairs, tables, bookcases and storage solutions. You’ll find a wide variety of classroom desks and tables that are perfect for any educational environment. 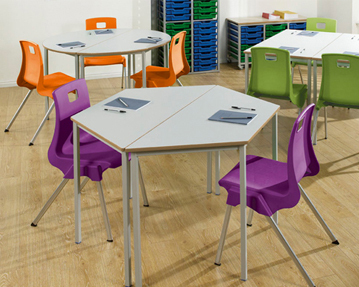 Ranging from standard classroom tables to folding exam desks, all of our school furniture products are strong, sturdy and hardwearing enough to withstand even the busiest of school settings. 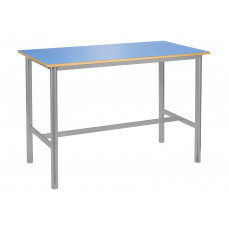 We also provide tables that are suitable for canteens. Equipped with lockable castors to allow for easy movement and large, smooth surfaces, these ample tables are spacious, robust and easy to keep clean, making them the ideal choice for the lunchtime rush. You can also choose from an array of dining tables with integrated seating solutions, as well as fully foldable designs. 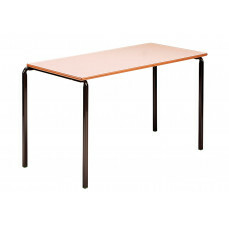 In addition, our collection includes a selection of stylish, high quality teacher desks. The surfaces feature inbuilt lockable drawer sections and spacious tabletops, providing you with enough room to organise and store all of your teaching essentials. 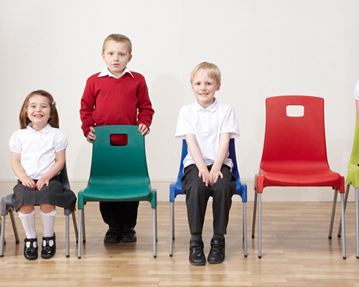 We offer a broad range of seating solutions too, from ergonomically designed classroom chairs to traditional wooden models. 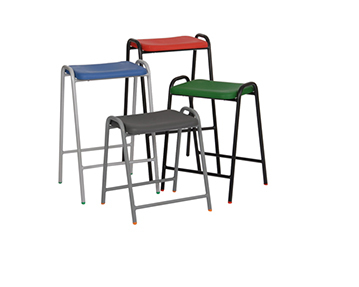 Why not try one of our padded, anti-tamper chairs or a stackable and durable flat top stool? 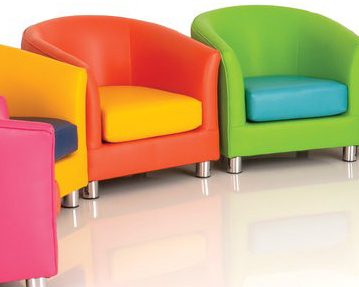 We also offer a range of fun tub chairs in a plethora of bright, bold colours, such as pink, yellow, green, orange and blue. 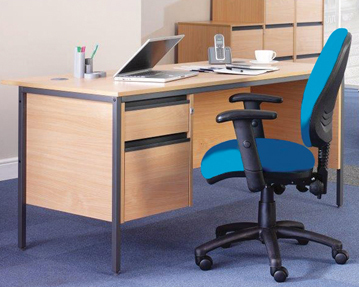 You’ll discover we offer a chair for every purpose when you shop with us. 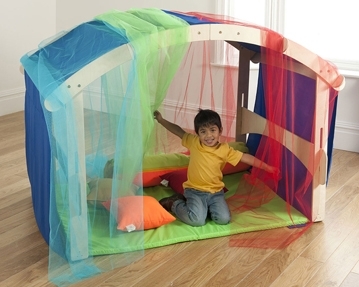 Additionally, if you’re looking for effective classroom storage solutions to keep your classrooms neat and tidy at all times, you’ve come to the right place. 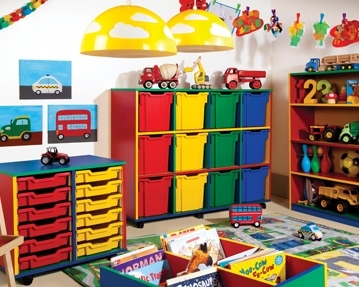 Our range of furniture includes bookcases in a variety of shapes and sizes, as well as cupboards, trolleys, wheeled kinderboxes and deep tray units for all of your organisational requirements. 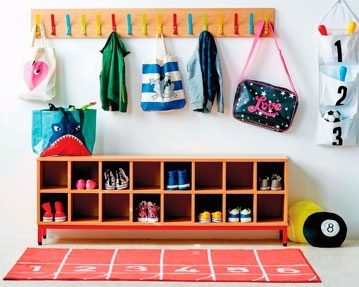 Need assistance picking out the perfect classroom furniture for your space? Don’t hesitate to get in touch with our knowledgeable team for expert help and advice today. Be sure to check out our range of lockers, perfect for all schools.